Makeup bags are a necessity whether you wear makeup or not. They can be used for virtually anything and are your best friend while traveling. 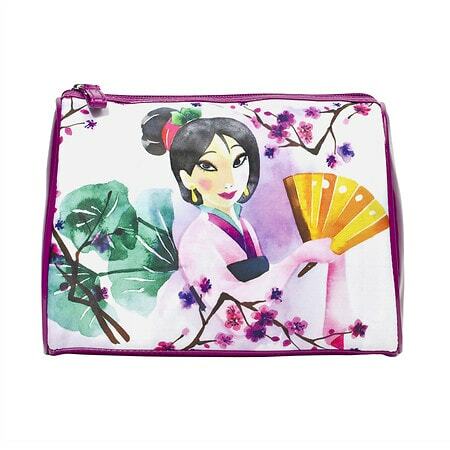 What’s more exciting is that you can now find your favorite Disney characters on a variety of different sized makeup bags at Walgreens! Product was received to facilitate this post but all thoughts and opinions shared on this blog are my own. While I use makeup bags on a daily basis, they are the absolute best when traveling. I use them in my checked luggage to keep bathroom items separate from clothing, in my carry on to keep all my device chargers in one place, and in my purse to keep small items like jewelry, pens, and keys from getting lost in the abyss. I even use makeup bags in the office. They’re perfect for storing paperclips, extra staples, pens, pencils, rubber bands, chargers, usb thumb drives, and all the other tiny supplies you could need in order. 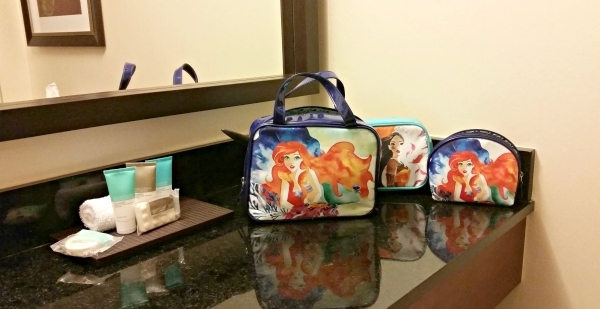 We have really deep drawers that are nearly impossible to keep organized, but thanks to these adorable Disney makeup bags, all our items are neat and easy to find. Speaking of easy to find, you can buy these bags at Walgreens. Which favorite Disney character will you pick? What other uses do you have for your makeup bags? This is such a fun way to enjoy Disney even as an adult. I know my kids would love one of these for their little trinkets, and lip glosses. These are too cute! 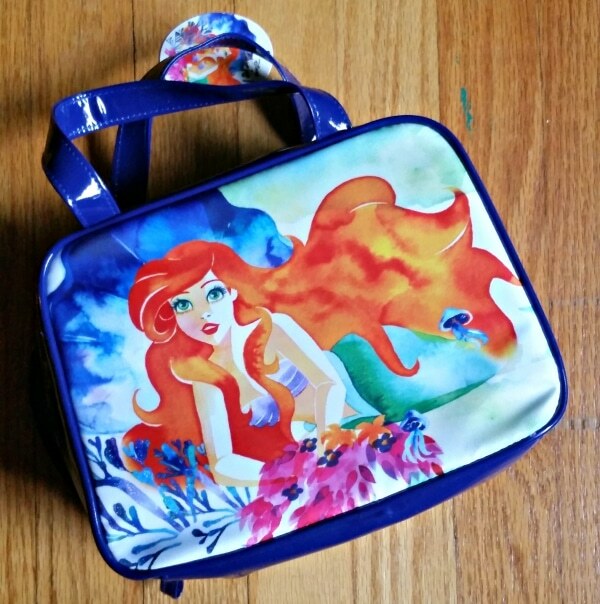 I am not a makeup girl, though, but my daughter will love this. I tend to shove a lot of stuff in my makeup bags! I love to keep everything together in my purse vs. loose and all over the place! These are so wonderful. I don’t think I’ve ever seen The Little Mermaid look quite so grown up! These are just beautiful.